Complex and mysterious, Savoir shares its gifts in reverse order from most perfumes. At first woody, then spicy, then powdery and finally exquisitely floral with bridge notes of warmed honey and earl grey tea. This is a fragrance for those that love a bold fragrance and may be Ajne's longest lasting. Click here to check out celebrities that selected our Savoir. To see it in magazines click here. Jane's inspiration: One of Jane's favorite holiday movies is The Holiday starring Cameron Diaz, Jude Law, Jack Black and Kate Winslet. If you've seen the movie, you'll remember that Kate's character is in search of a little 'gumption'. Jane imagined Savoir (knowing) for the person that needs or perhaps already has this moxie. Jane often says, "In order for your 'Yes' to be authentic, you need to be able to say 'No'." Savoir celebrates the Chypre style of fragrance which combines rich, aromatic moss and wood with sophisticated floral and spice notes. 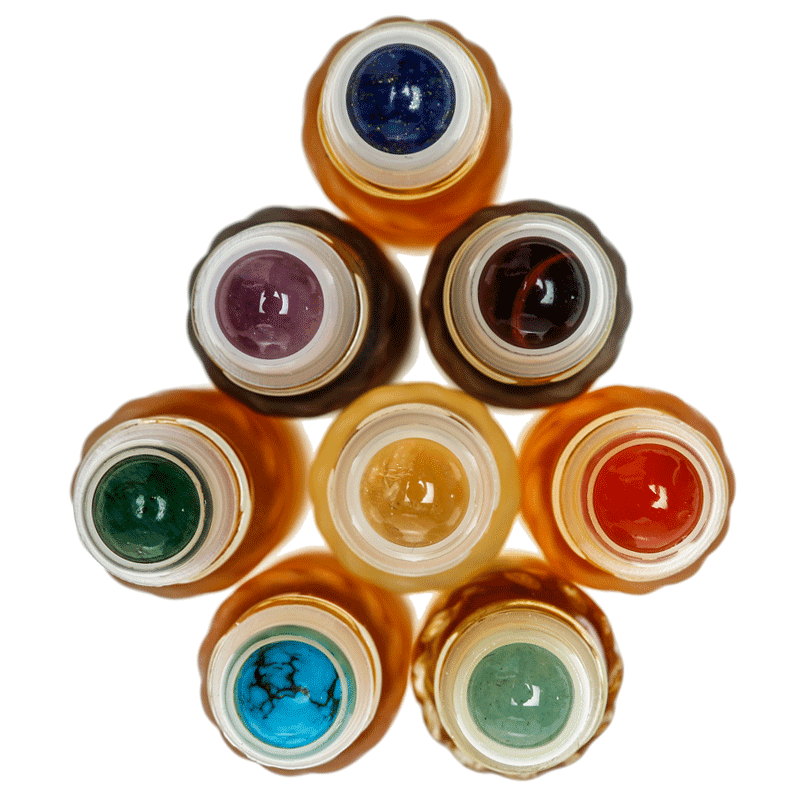 The ingredients of Savoir are known to support the third eye chakra - so if you are purchasing the perfume oil roll-on, we recommend lapis or sodalite. Dark blue stones emanate the same vibrational energy of the plant oils in the fomula. They provide mental focus, intuition and wisdom. The mixture: Our proprietary fragrance composition of 100% natural essential oils and absolutes distilled from genuine flowers, fruit, citrus, seeds, grasses, leaves, bark, wood, and spices via cold press, hydro, steam, CO2 or soxlet extraction and blended into a base of organic jojoba oil or grain spirits. May contain isopropyl palmitate from certified rainforest-safe (RSPO) palm oil. Vegan. Never tested on animals. And always in perfume strength for the longest lasting wear. 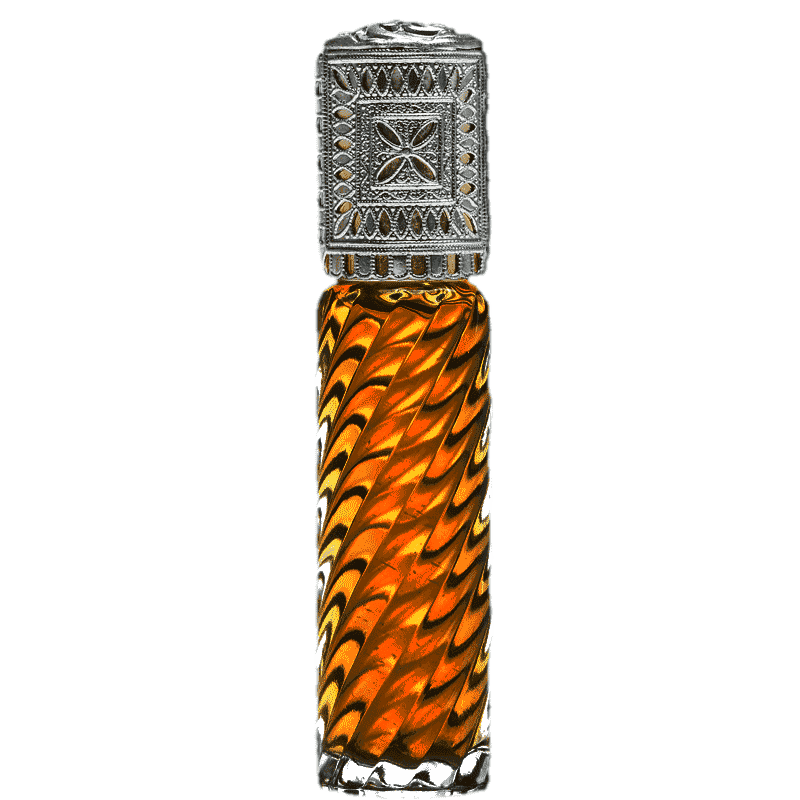 A rich and seductive floral oriental, Psyche exud..
3rdEiger is a woody chypre orchestrated with the ..
A complex fusion of heart wood notes and deeply ..
Big Sur perfume roll-on shares notes of black sage..
Buy two and save.Select any 2 fragrance oi..